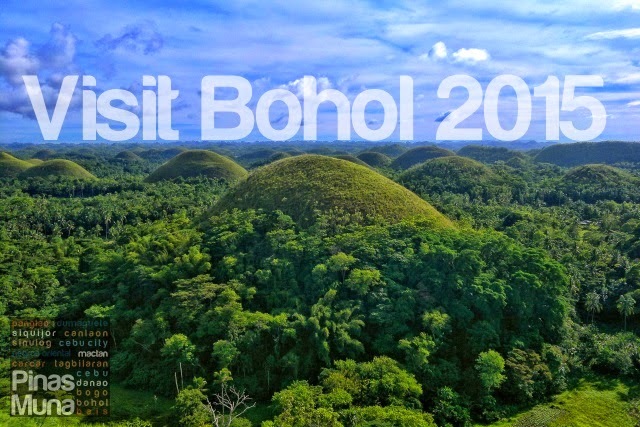 Last January, we revisited Bohol in response to the Visit Bohol 2015 campaign of the Department of Tourism. It has been four years since we last visited Bohol and so much have already changed in the province. 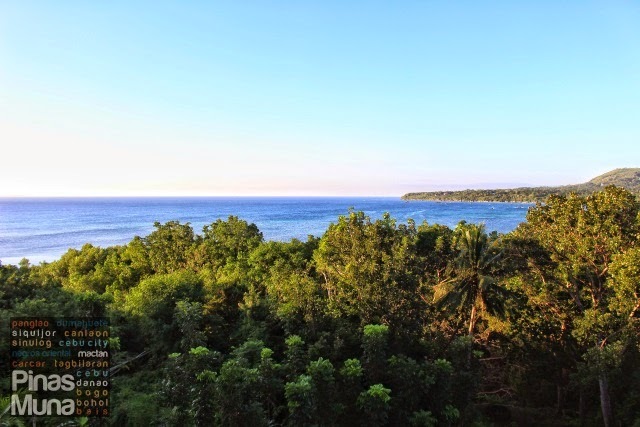 Both development and natural calamities constantly reshaped the tourism landscape of Bohol, so much so that new natural and man-made attractions, as well as activities have been introduced to attract even more foreign and domestic tourists into the province. 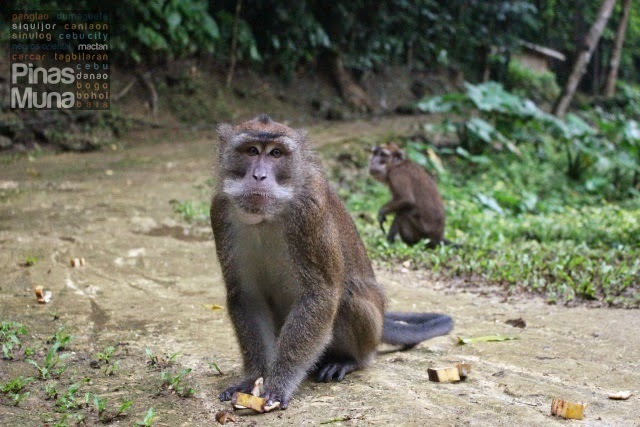 Exploring the Bohol countryside is best done through Bohol Tour Packages. Bohol is one of the very few places in the Philippines where tours are well organized, rates are very competitive and service is excellent. Boholanos are known to be very friendly and hospitable people making them some of the best tour guides and operators in the Philippines. Back in 2011, we booked a Bohol Countryside Tour with Incon Bohol Tours and really got satisfied with their service. This year, we again contacted Incon Bohol Tours for their services. 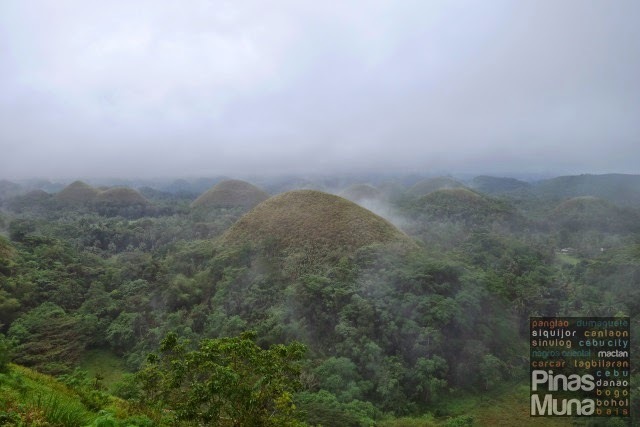 Below is a sample itinerary for the Bohol Countryside Tour offered by Incon Bohol Tours. 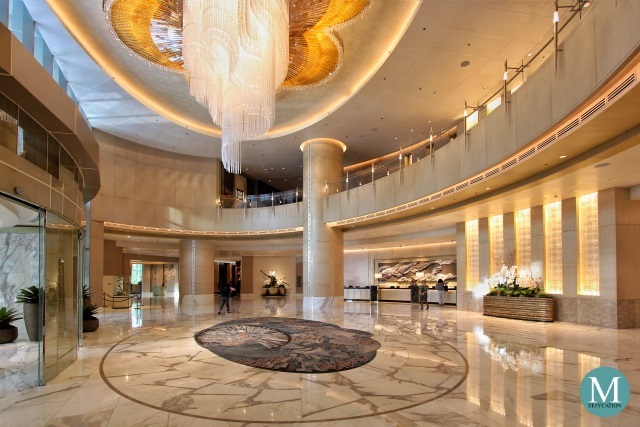 Itinerary is very flexible, we were able to customize our itinerary to fit our schedule and interest. Incon Bohol Tours only offers private tours so that guests can enjoy their customized itinerary at their own pace. They can accommodate small groups of 2-4 persons in a sedan car, 5-7 persons in an SUV, to a group as big as 10-12 persons in a van. Rates are flexible and very competitive. Our driver picked us up at our hotel early in the morning to make it at 6:00am at the Chocolate Hills Complex in Carmen. The sun hasn't risen yet when we arrived and the chocolate hills were still covered with fog. We've already seen the Chocolate Hills in their full glory when we visited the complex in 2011 during lunchtime. This time, it was an entirely different side to the beauty of this natural wonder. We actually wanted to catch the sunrise, however it was cloudy at that time, but with this sight in front of you, how can you complain? 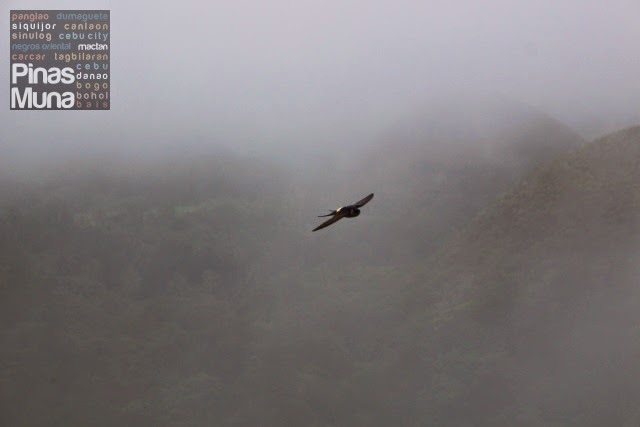 We also enjoyed watching the birds flying around the view deck that morning. We played with our cameras to try and get some photos of these birds. It was really a different way of appreciating the chocolate hills, a truly unique experience. The 200 steps going up the view deck really made us hungry so we had Bam-i for breakfast at the restaurants located inside the complex. 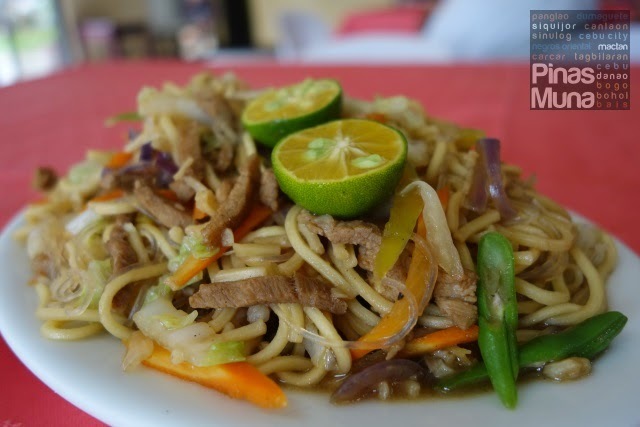 Edgar loves pancit and whenever we are in Visayas, we make sure that we eat this classic Visayan favorite noodle dish. The Bohol ATV Adventure is one of the fun activities you can add to your Bohol Countryside Tour. Located right beside the gate of the Chocolate Hills Complex, guests can go on a scenic guided ATV or buggy ride around the foot of the Chocolate Hills along rice fields and rivers. Incon Bohol Tours will gladly assist you in arranging your ATV ride for you. From the Chocolate Hills Complex, we made a quick stop at the Bilar Pubic Market to buy some bananas which we will feed to the monkeys inside the Raja Sikatuna National Park. This site is not usually part of the Bohol Countryside Tour itinerary. But since we have enough time that morning, our driver recommended we make a side trip to the park. 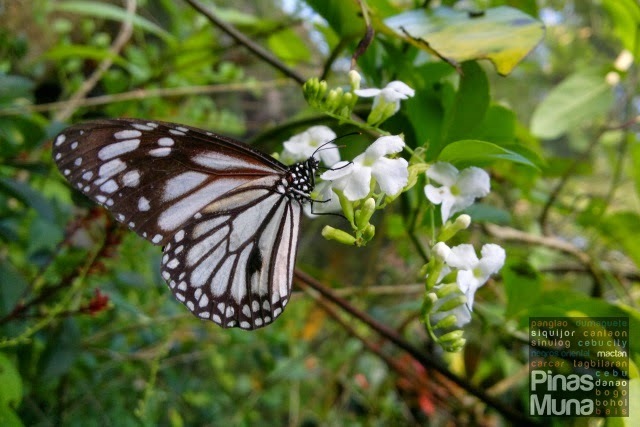 The Butterfly Garden is another favorite attraction included in the Bohol Countryside Tour. There are 150 species of butterflies found inside the garden. We visited the Butterfly Garden back in 2011 and we decided to skip it this time so we can have more time in other sites included in our itinerary. We then passed by the Man-Made Forest, also located in the town of Bilar. 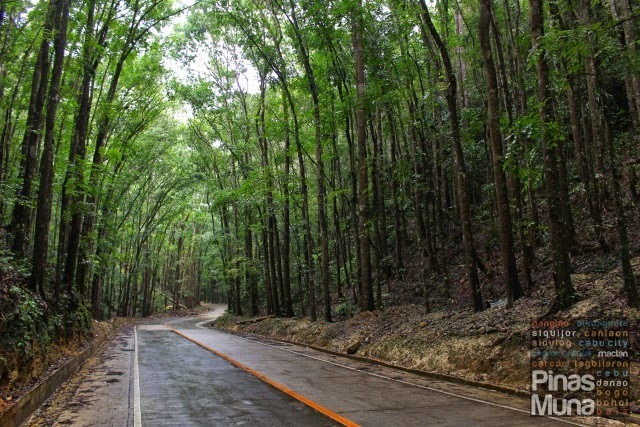 No Bohol Countryside Tour is complete without stopping by this Mahogany forest. I remember back in 2011 when there were hardly any vehicles passing by the road. You can actually lie down on the concrete for minutes and enjoy the semi-cool temperature inside the forest. Now, we noticed that there are more cars and motorcycles passing by the road so, be extra careful when crossing the street. Another famous attraction included in the Bohol Countryside Tour is the Hanging Bridge located in the town of Sevilla. Crossing the bamboo bridge gives the visitors a stunning view over the Sipatan River. Unfortunately, the bridge was damaged by a recent flood, and is still being repaired as of this writing. The photo above was taken during our 2011 visit. We then reached the town of Loboc famous for its rich history and music. 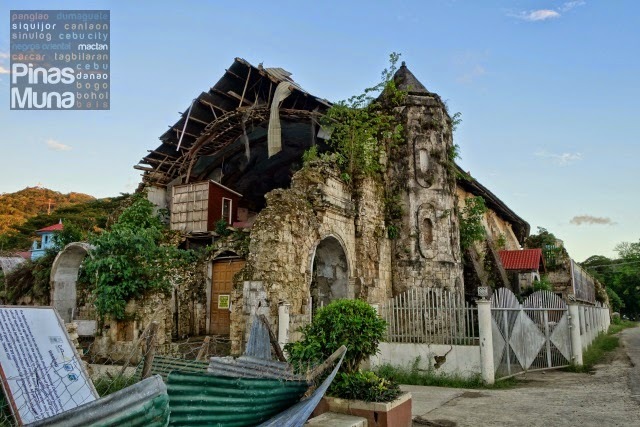 We made a quick stop at the Loboc Church to see the damage caused by the 7.2-magnitude earthquake that struck the province in 2013. 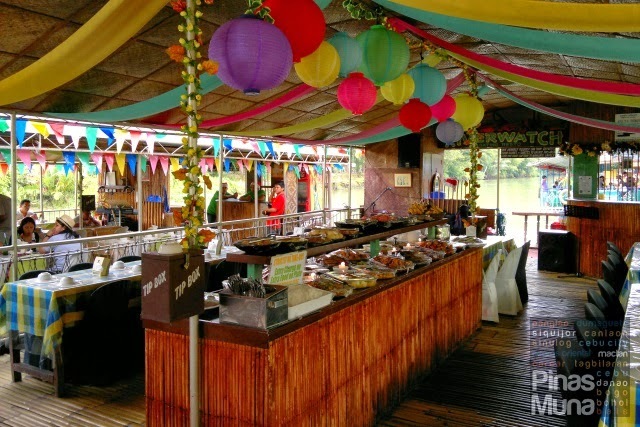 Lunchtime is usually spent in a Loboc River Cruise where guests are treated with a buffet-style lunch on board a floating restaurant. 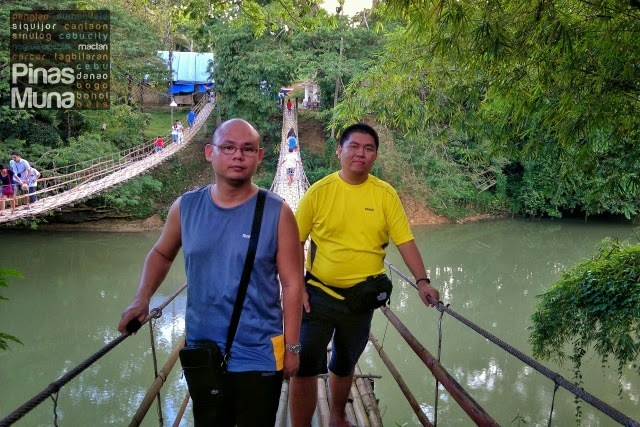 We decided to skip the Loboc River Cruise since the river was murky brown at that time following days of rainfall in the province. Below is a photo of the floating restaurant during our 2011 visit. We decided to have lunch in Tagbilaran City instead. 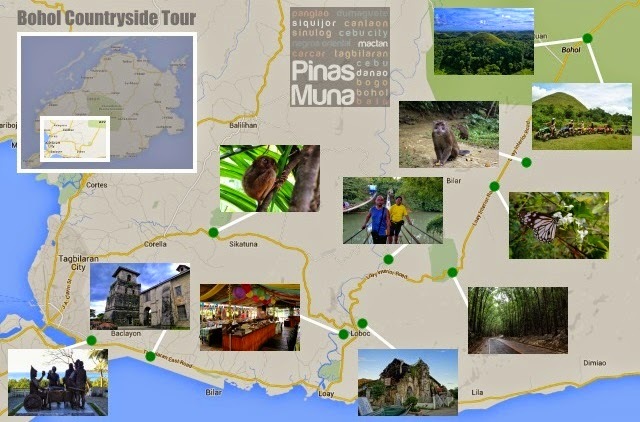 Along the way, we passed by the Tarsier Sanctuary in Corella town. 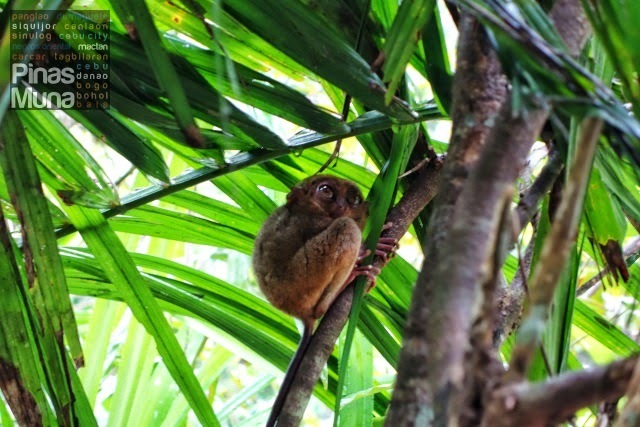 Managed by the Philippine Tarsier Foundation, the Tarsier Sanctuary is only "real" sanctuary in Bohol where tarsiers are not held in captivity. Here at the Tarsier Sanctuary, these fragile primates live in their natural habitat, a portion of the forest where the sanctuary is located. Visiting the sanctuary does not guarantee that visitors can see these very shy creatures. The well trained guides will gladly tour you around the forest and will make sure that you get a glimpse of these cute tarsiers. There are only two rules here: be very quiet and don't touch the tarsiers. We reached Tagbilaran City after a short drive from Corella. Our driver asked us if we wanted to use the toilet first. 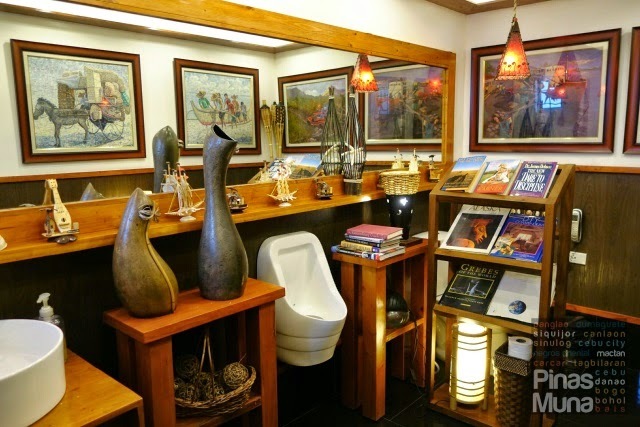 We then stopped by a Shell gas station in Tagbilaran City and we were told that it was the bathroom that went viral on Youtube when a tourist uploaded a video of it showing how unusual it was. Here's what we saw inside the bathroom. Wow, it looked even more luxurious than our hotel room, haha. 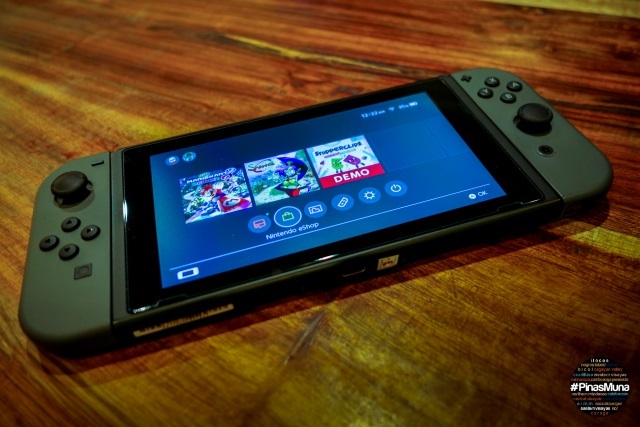 Using it is free by the way. Already starving, we finally reached Gerarda's Restaurant in Tagblaran City. 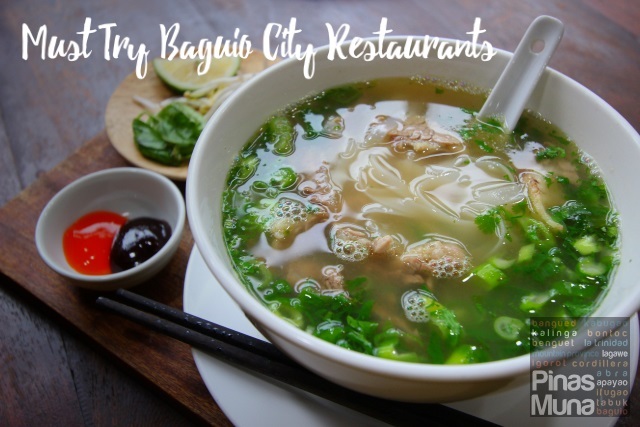 The restaurant specializes in Filipino and local Boholano cuisine. We ordered several Filipino dishes including thsi interesting dish called Ubi Kinampay Guisado which is cooked using kinampay, a highly regarded variant of ube in the province. After lunch, we made our last stop at the Blood Compact Commemorative Shrine in Tagbilaran City. The location of the shrine is very controversial because it is believed that the actual blood contact did not take place in this spot. The shrine, however, is retained here. 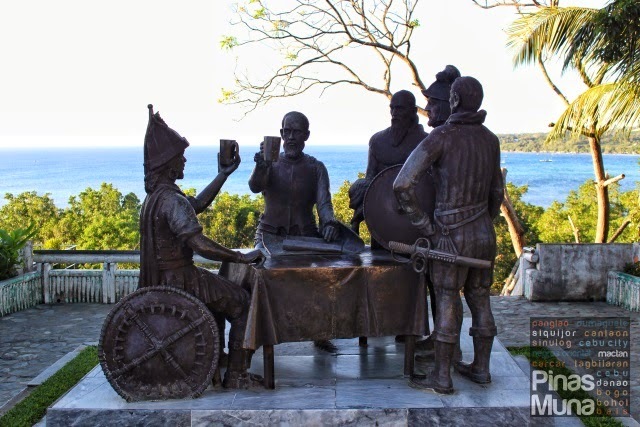 Behind the statues, one can have a nice view of the Bohol Sea and Panglao Island. 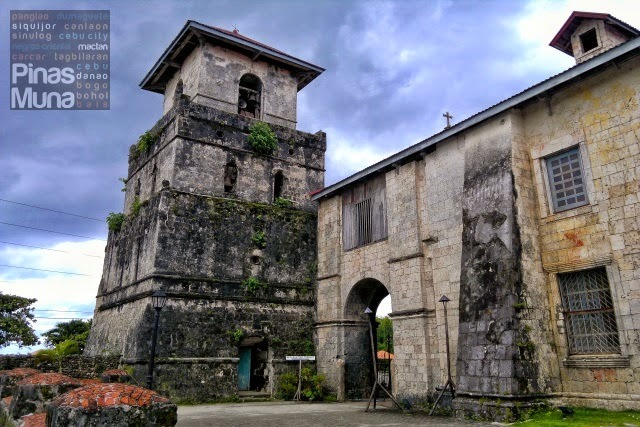 Also included in the Bohol Countryside Tour is a visit to the Baclayon Chuch in the town of Baclayon. The church was also damaged by the 2013 earthquake and is also undergoing massive repair works. The photo below is taken during our 2011 visit. 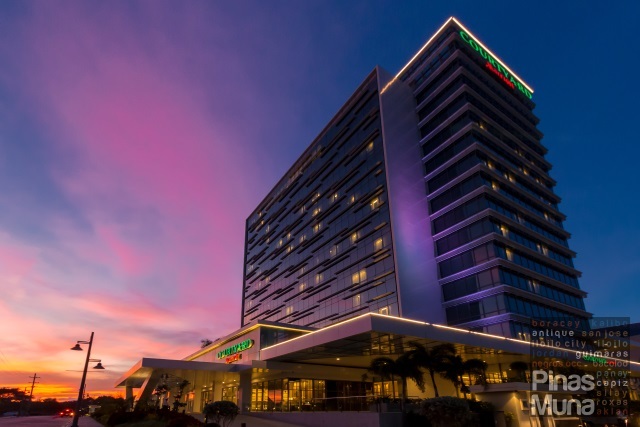 If you're staying in Bohol for two to four days, you can also avail of Bohol Tour Packages which include accommodation in Panglao Island, Bohol Countryside Tour, Bohol Sea Tour and other add-on tours. Incon Bohol Tours also offers hassle-free your packages that are customizable and adjustable to your budget. With the 2D/1N package, the Bohol Countryside Tour will be done on your first day, while the second day is generally a free time for you to enjoy the beach. Alternatively, if you have enough time in the morning, you can also avail of the add-on tours to Mag-aso Falls. 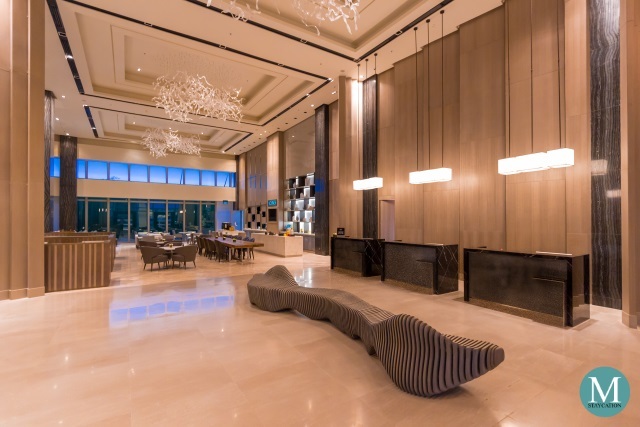 Incon Bohol Tours also has tour packages with accommodation at Alona Tropical Beach Resort, Alona Kew White Beach, Amarela, Playa Blanca, Isis Bungalows and more resorts. Just inform Incon Bohol Tours about your preferred resort for the corresponding rates.